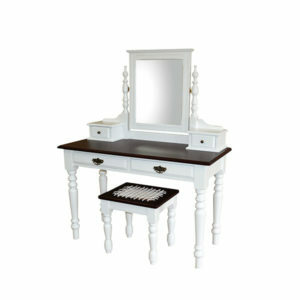 Create the ultimate relaxing retreat. 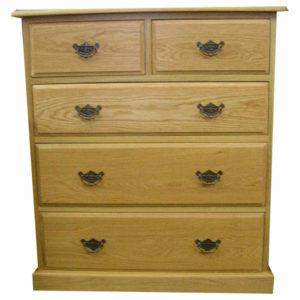 Whether it’s a Sleigh oak bed, or our traditional classic range, we have the ideal furniture for any bedroom style. 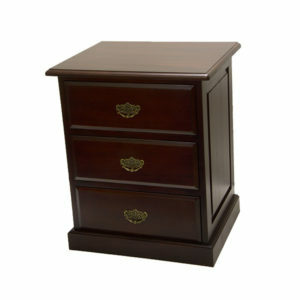 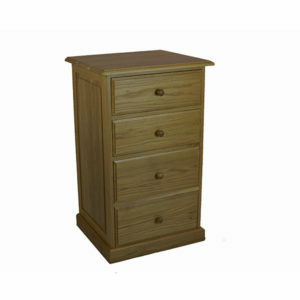 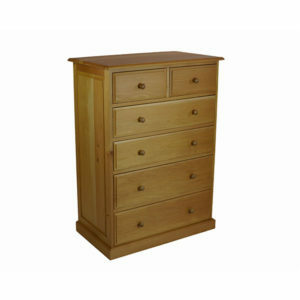 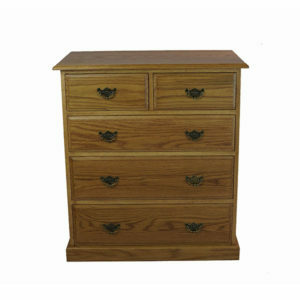 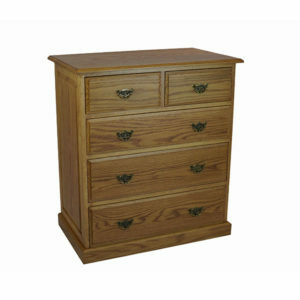 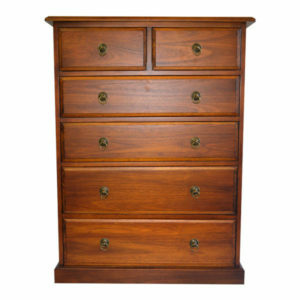 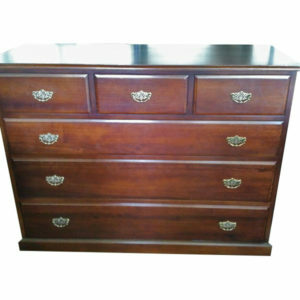 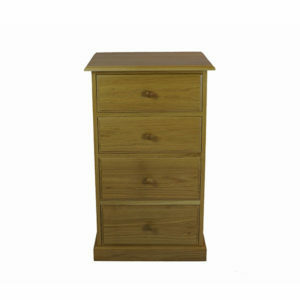 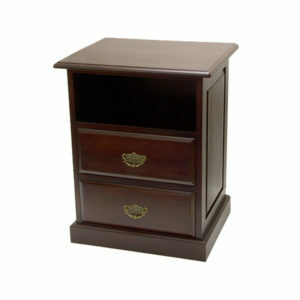 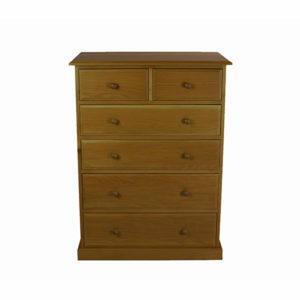 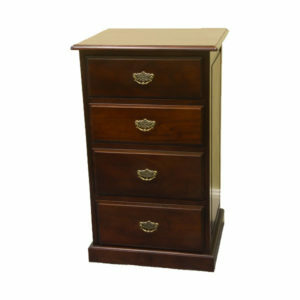 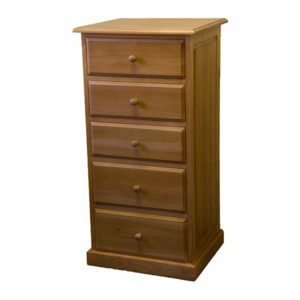 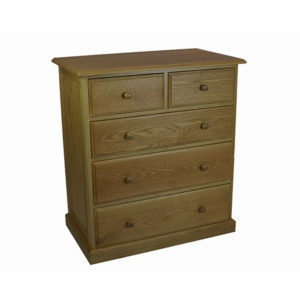 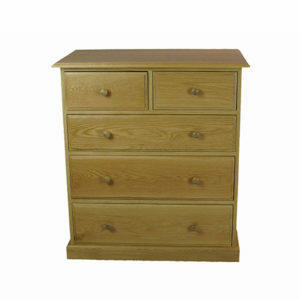 We’re big on storage too: chests of drawers, tallboys, storage boxes and bedside tables, your bedroom doesn’t need to be cluttered again.